Oh Paul, you sure know how to get your stuff on my Christmas list. 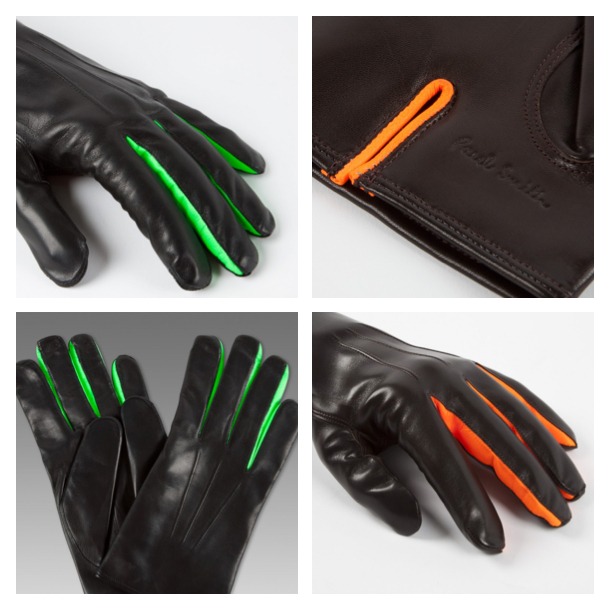 Check out these BEAUTIFUL leather gloves with a neon trimmed ribbed cuff. 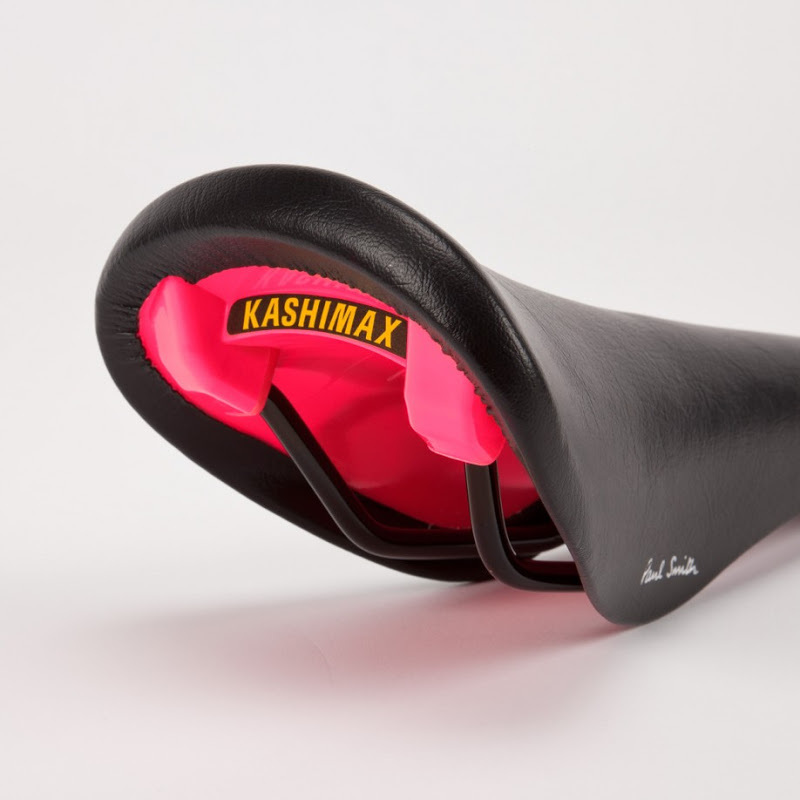 Available in violet and green and black and pink for £195. These men's leather gloves with neon inserts and trim would make indicating so much more stylish. 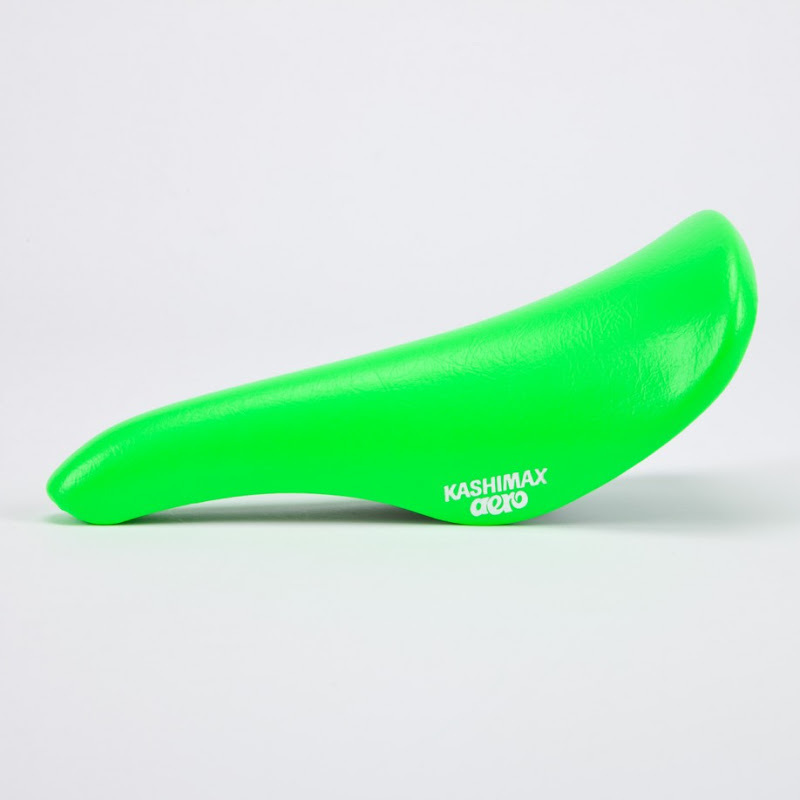 Available in brown and orange and black and green £155. 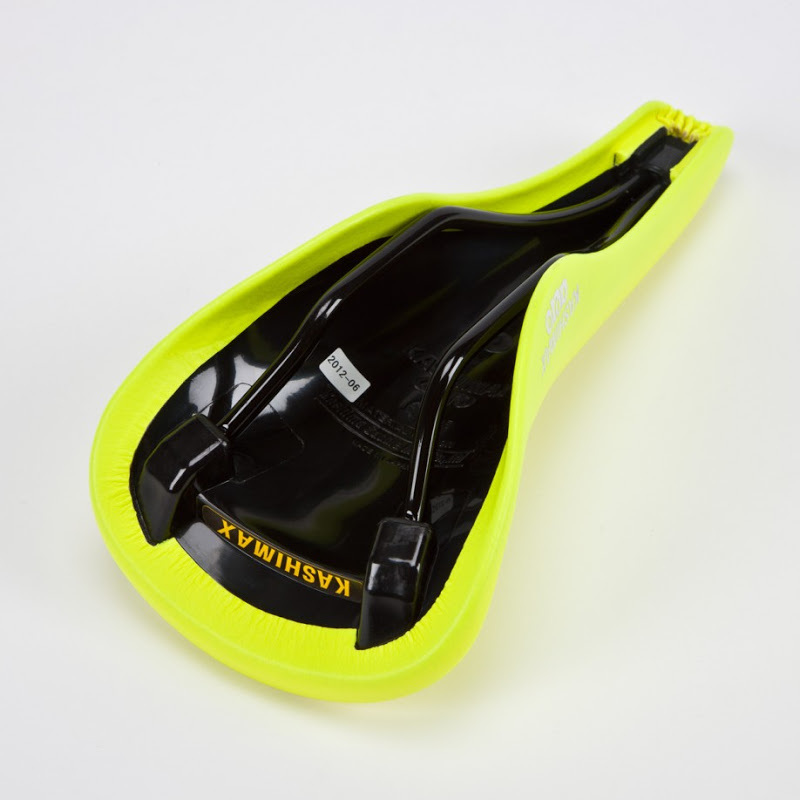 Paul Smith has collaborated with Kashimax to create these wonderful neon leather saddles for £160.